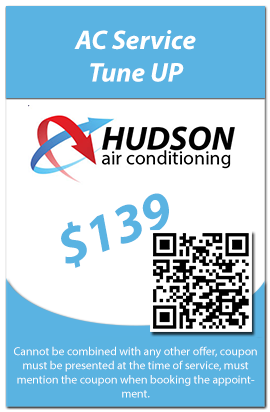 Your AC system can break down at any moment, more so when up and running the most. This can be very inconvenient as it a running cooling system is important for a home or business. 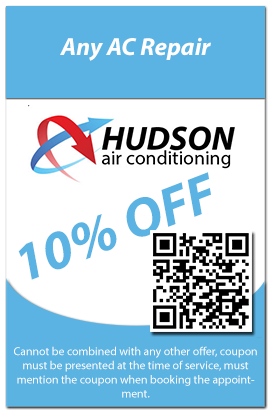 We are proud to be your solution for Emergency Air Conditioning service. A break down could happen in the middle of the night or on a holiday. It does not matter when it happens; we are available to fix it as we have reliable 24-Hour emergency repair services. Your own time is of value to us, which is why our response to your call is always prompt and we will repair all systems in a timely manner. This is because our knowledgeable professionals are highly trained technicians who ensure they carefully diagnose problems with your equipment. Our emergency service, maintenance and replacement services exist for all air conditioning models and makes. These resources are accessible any time, any day. Our NATE certified experts will go out of their way to check you air conditioning condenser, compressor, the unit itself, the AC vents and the AC duct. We will diagnose the source of your problem, install only the best quality of air conditioning systems or parts and recommend and utilize the best solutions that will get your system up and running in no time. We offer high-skill technicians with the professionalism and high levels of customer service to leave you awestruck. You will love how comfortable you will feel with them. All these, great products and amazing customer service are offered at wonderful prices. We go easy on your pockets because your interests are always at heart. So do not hesitate to notify us when you suspect there is a problem with your HVAC system.